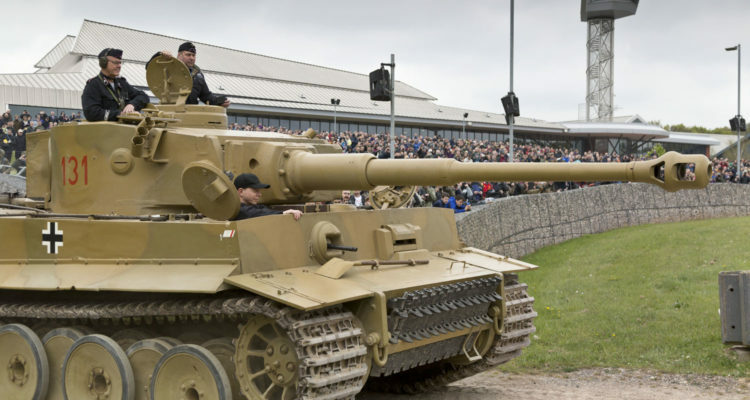 The lucky winner will be able to take a ride in the infamous Tiger 131 around The Tank Museum arena this coming Tiger Day 11, on 27th April 2019. 2nd and 3rd prize winners will also get a tank ride, vehicles to be confirmed soon. 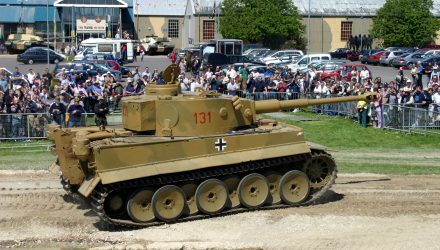 All proceeds will go to support the work of The Tank Museum and the continued maintenance and restoration of the Museum’s vehicles, including Tiger 131. The raffle will end on 12th of March. The winning ticket will be drawn on 13th March and the winner will be informed soon after. 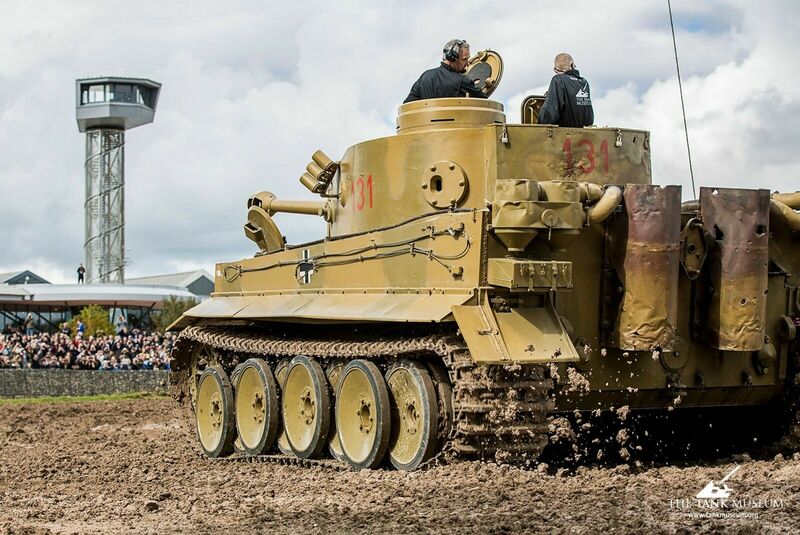 There will also be an eBay auction beginning the 25th January for the other seat in the Tiger as well as two Sunday Premium Tickets. Tiger Day Raffle Terms & Conditions: Online ticket sales will close at midnight on 12th March. 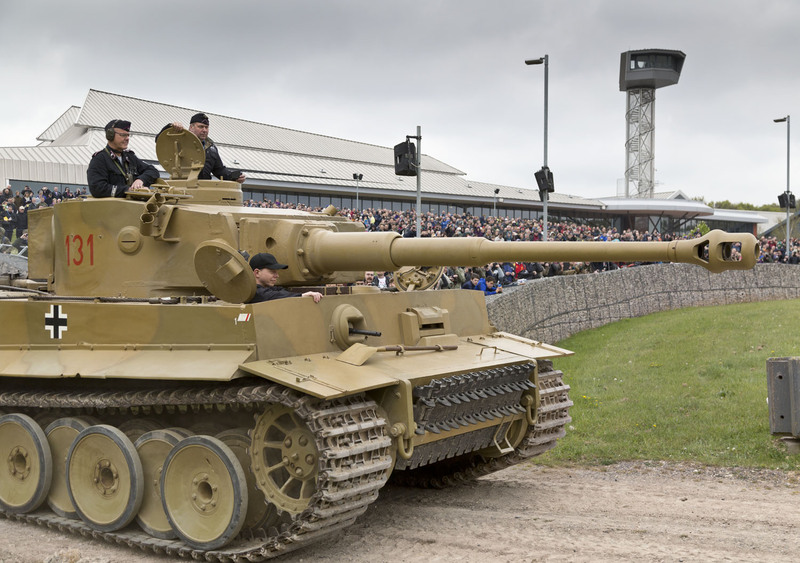 Winner must be available on 27th April to claim their prize from The Tank Museum. Prize includes free entry to the Museum on Tiger Day, but travel to the Museum will be at the winners’ expense. This date is not transferable, however in the event of mechanical failure reasonable steps will be taken to re-arrange a mutually convenient date or substitute vehicle. 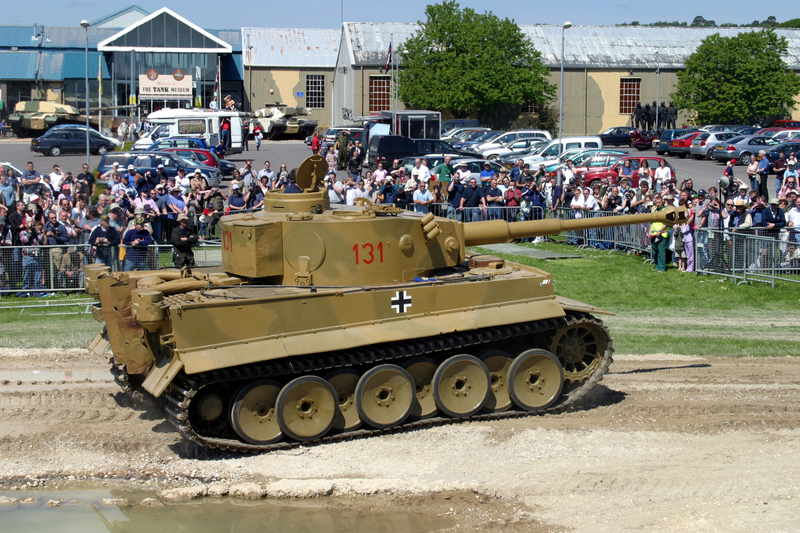 Prizes are only transferable at the discretion of The Tank Museum. 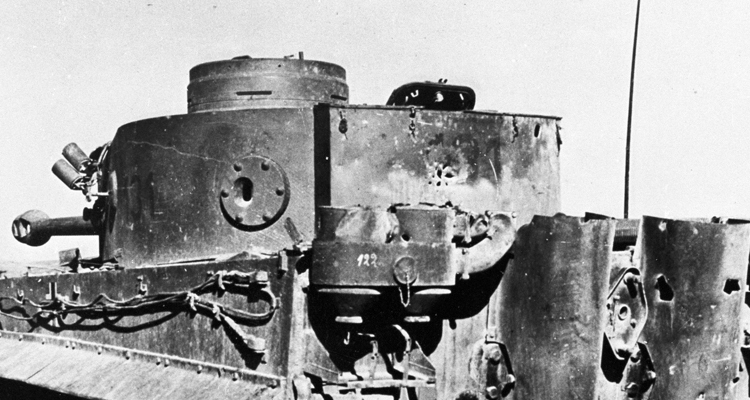 For safety reasons, it is essential that winners must be able to climb in and out of the tank unaided. Height restriction: the winner must be over 1.25m and aged 18 years or older. By entering the draw, you are consenting to receive communications from The Tank Museum. Standard terms and conditions apply. 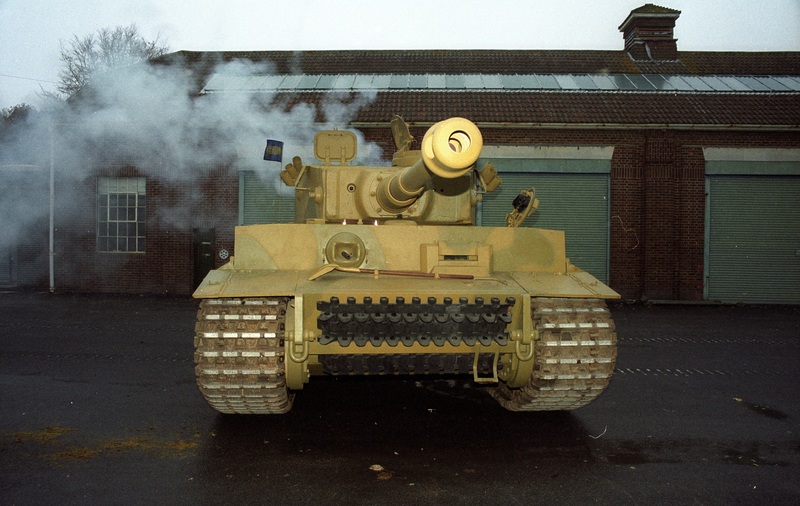 Promoted by Richard Smith, The Tank Museum, Bovington, Dorset, BH20 6JG. Registered with Purbeck District Council in accordance with the Gambling Act 2005. Well, DRAT!! Even if I win I can’t be available on that day.